Doesn’t matter if you are a resident of Singapore of a visitor, what matter is being Singaporean or a lover of the Lion City you are ill-advised, if you haven’t seen the time taking wing in Singapore’s Sentosa island. 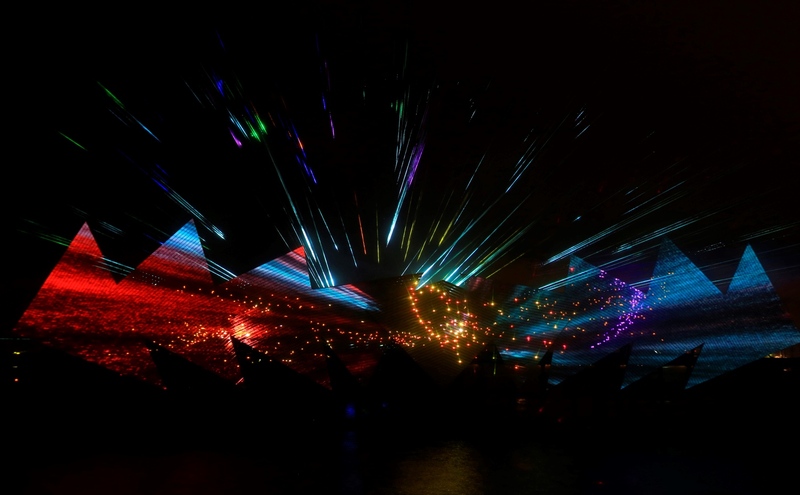 Let us all be sure about no better way to complete a fabulous day in Singapore than to take in a spectacular night show set outdoors against the backdrop of an open sea; Wings of Times. 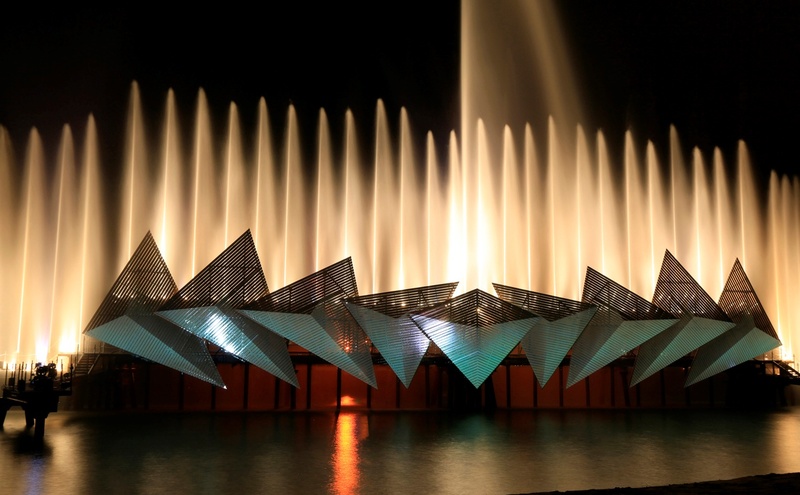 SeeSingaporeAttraction invites you to discover an awe-inspiring display of water, laser and fire effects, set to majestic music and a panorama of breathtaking vistas. 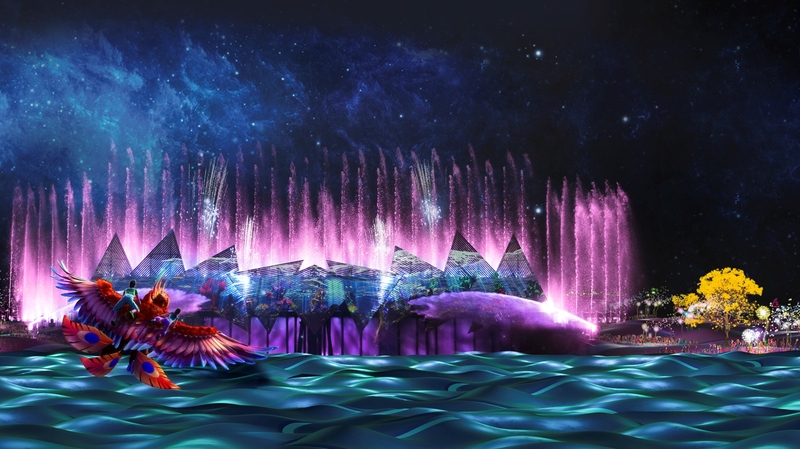 The first of its kind – the only permanent night show in the world set in the open sea; Wings of Time is set against a signature backdrop and a larger-than-life water screen. Weaved together by a tale of courage, mystery, friendship and magic, Wings of Time will linger with you long after you leave the magical isle. 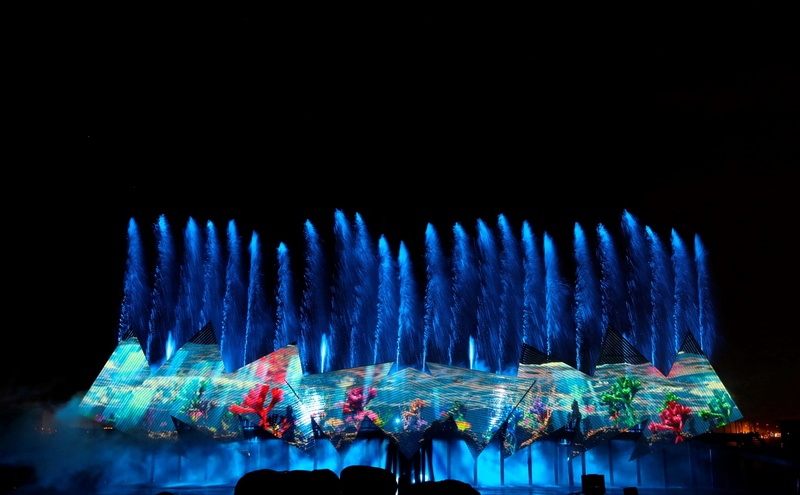 Look forward to a contemporary storyline intertwined together with an epic experiential fusion of the latest multimedia effects, including 3D projection mapping, state-of-the-art lasers, robotic water fountains and giant water jets as well as pyrotechnics at Sentosa Island. The 25-minute show featured familiar local oldies like Chan Mali Chan, while the live talent performers of Wings of Time sing a modern English ditty which goes “When you’re far away from home…”. 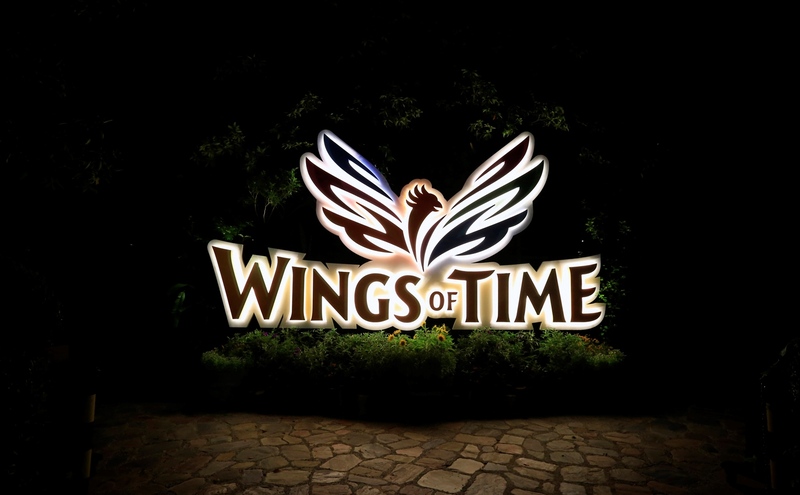 Created and produced by a team of local and international entertainment experts, Wings of Time is a multi-sensory night extravaganza of majestic proportions that is bound to captivate and wow your family and friends. 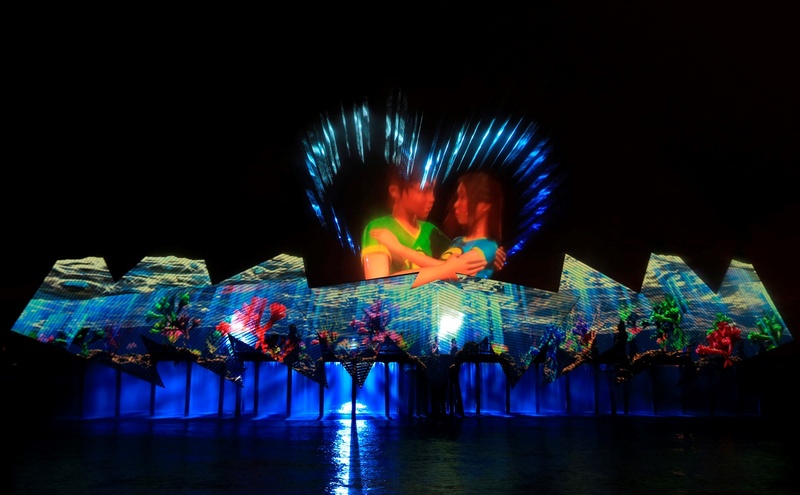 These amazing waterworks showcases at Siloso Beach have you spellbound as you enjoy this new nightly flight of fancy with an enchanting marine theme. You will enter the show with a question; will a boy and a girl find true friendship? Explore new dimensions of contemporary friendship with Shahbaz, a mystical pre-historic bird. Together with his friends, Rachel and Felix, they travel across beautiful landscapes and the mysteries of time. During the journey, Rachel and Felix discover more about the courage to be more than who they think they were. 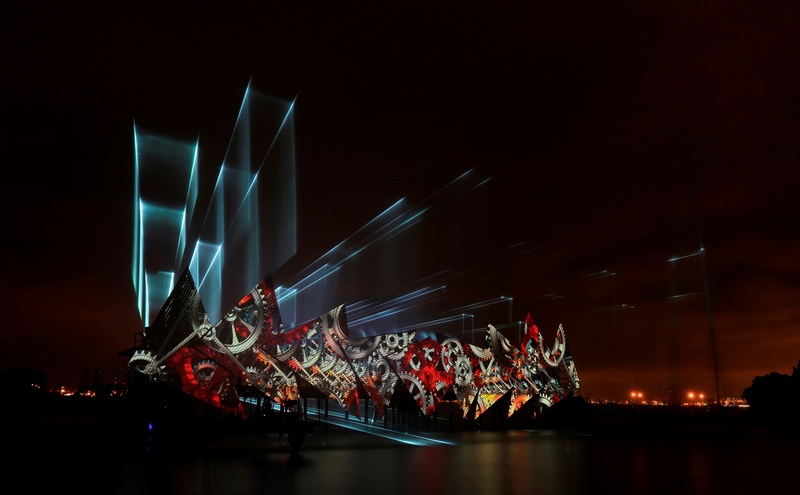 Shahbaz awakens from a deep slumber; the trio leaves modern Singapore and swoops across panoramic vistas through artistic interpretations of the British Industrialization Revolution, the Silk Road era, Mayan Pyramids, Underwater World and African Savanna, as it attempts to make its way home. 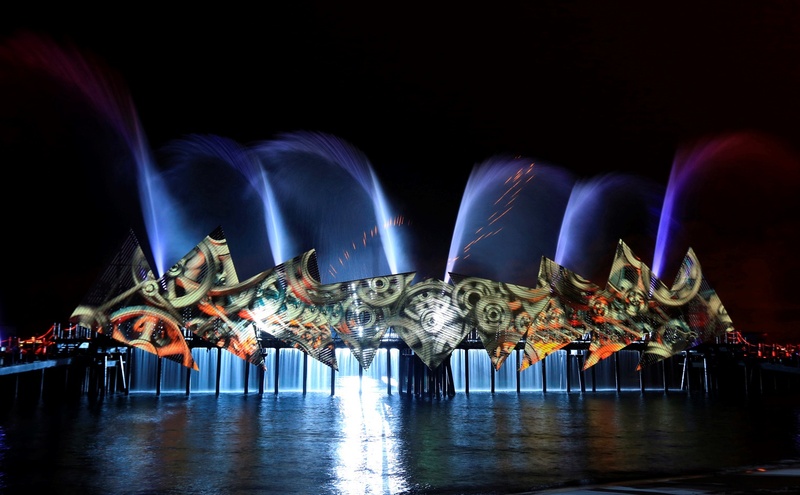 The $10 million show is produced by ECA2, an established French events company, and curated by Sentosa. 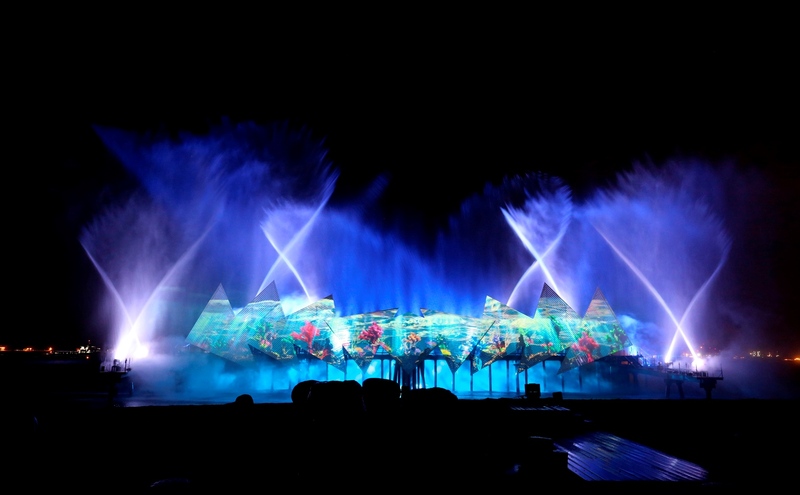 It opened on June 17, after a seven-year run of over 5,000 shows of Songs of the Sea. 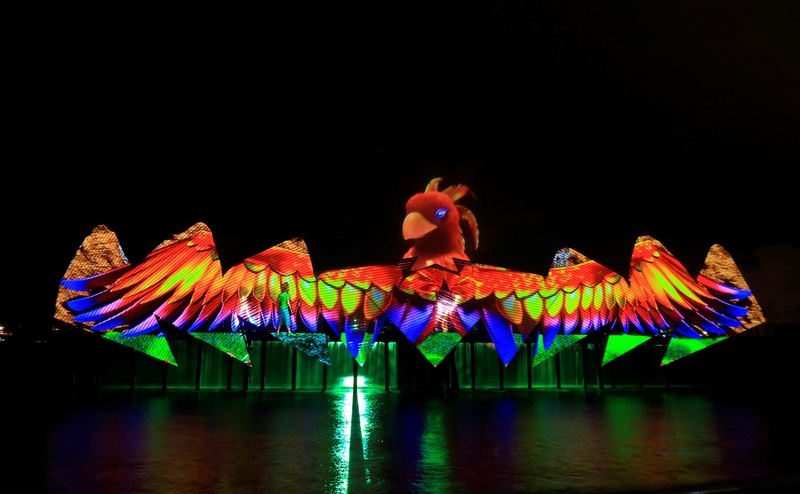 Up to 2,500 people can be accommodated at this seaside performance. 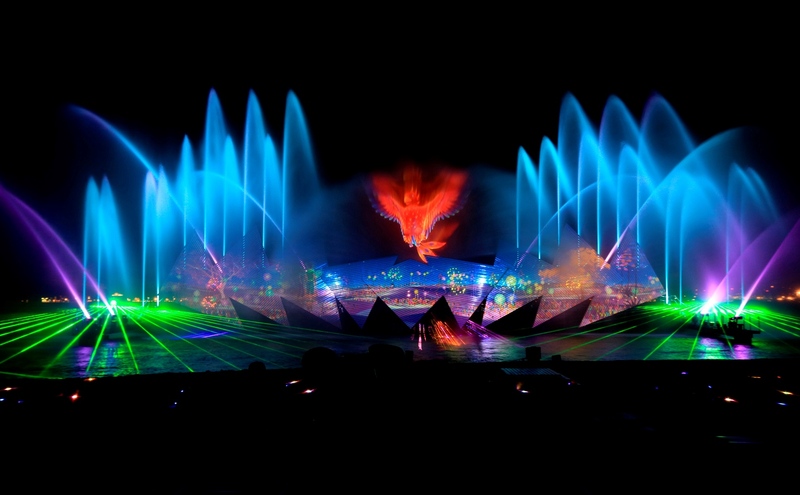 ECA2 is an award-winning French show company with experience of 25 years. This weekend, travel through the magical isle with Shahbaz, Rachel and Felix. We are offering you a 39% discount on Wings of Time tickets. Stay mesmerized and be sanguine.